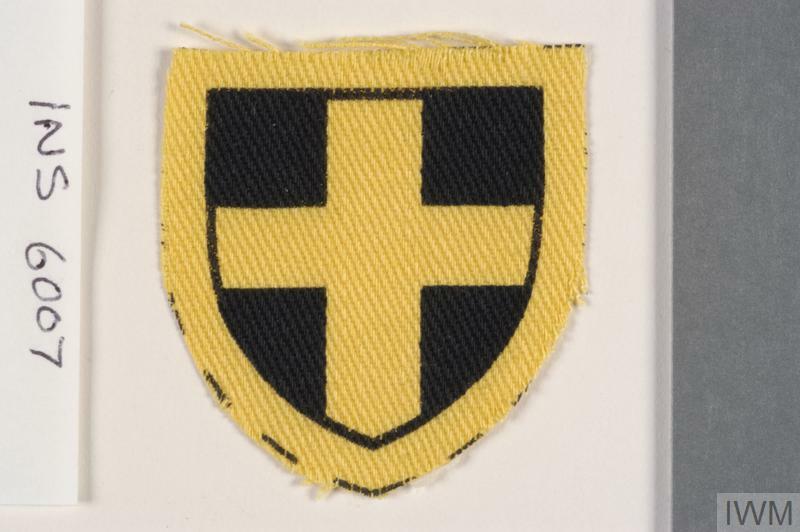 Showing 1-15 of 14736 records. 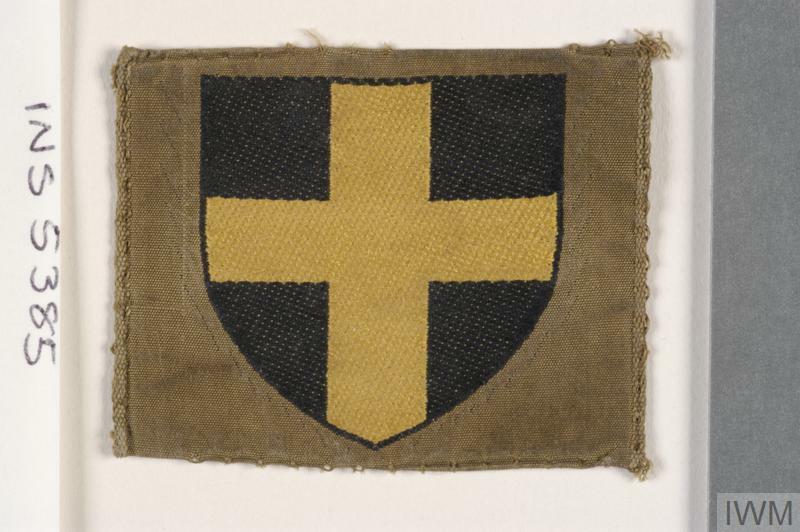 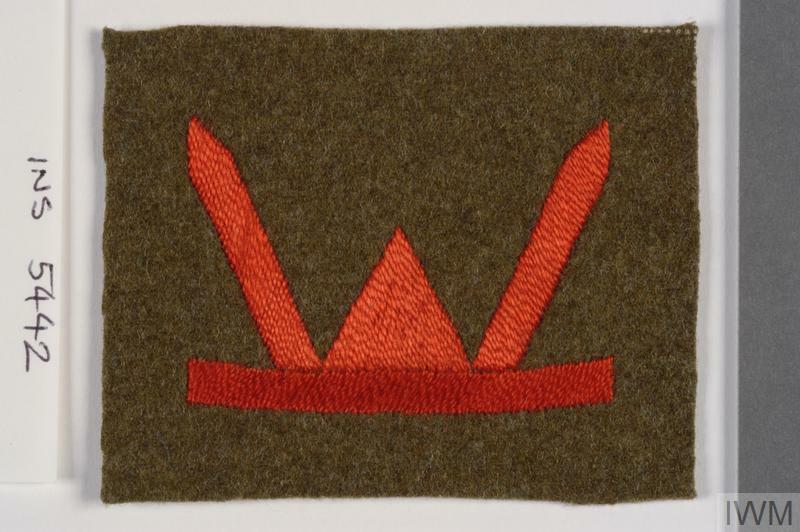 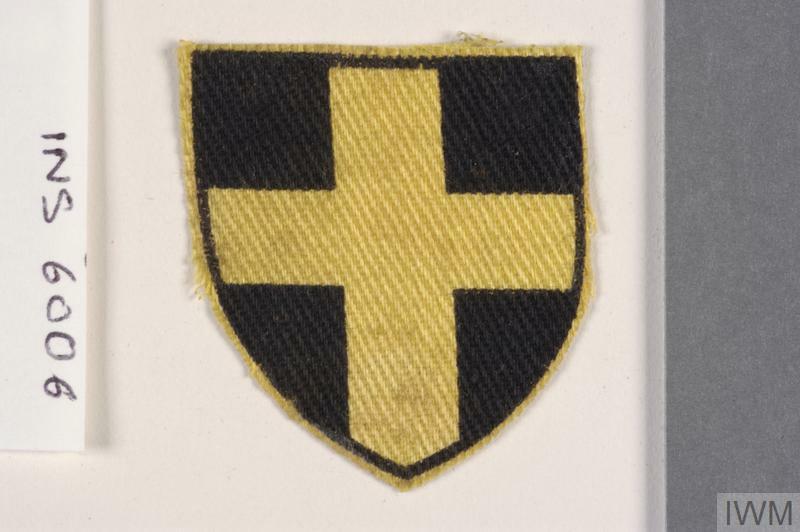 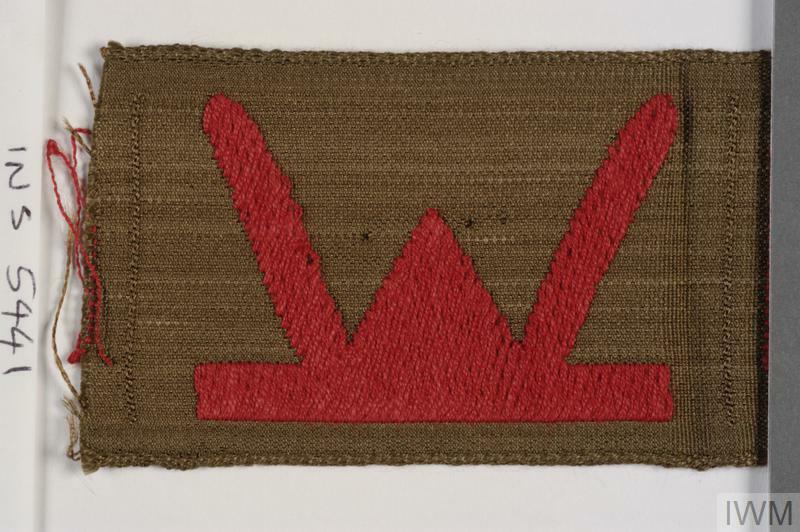 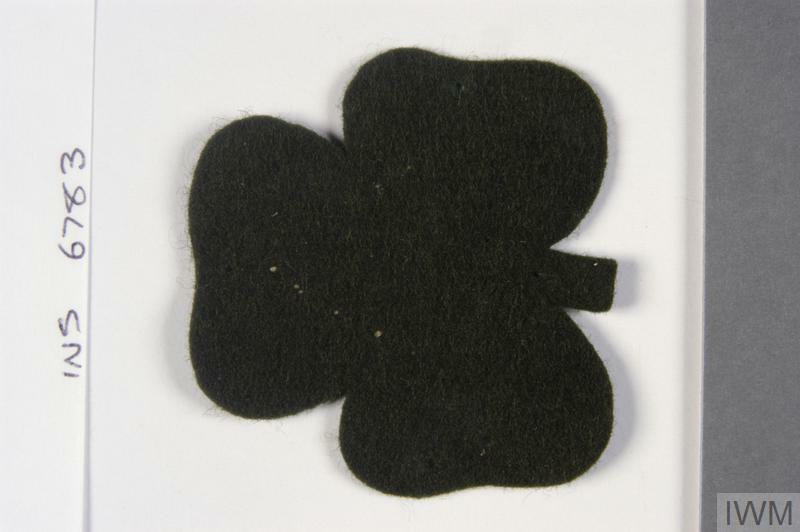 badge, formation, 38th (Welsh) Infantry Division. 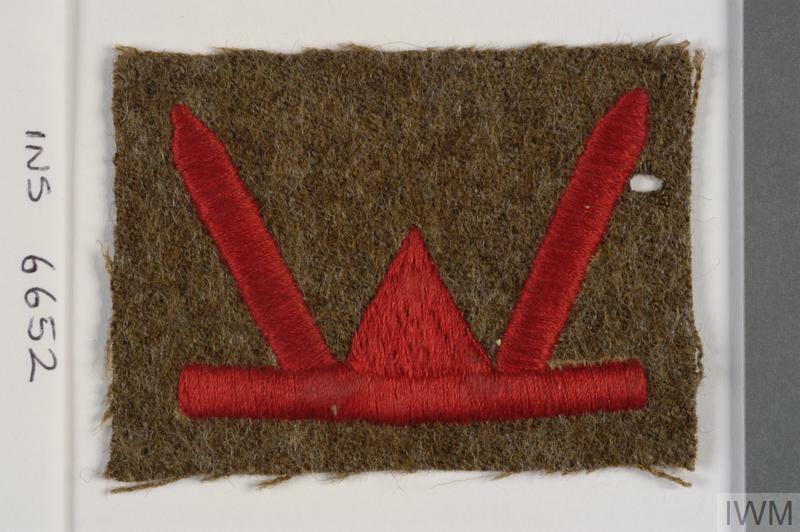 badge, Australian, unit, 38th Battalion, 38th / 7th Battalion, 38th Australian Infantry Battalion. 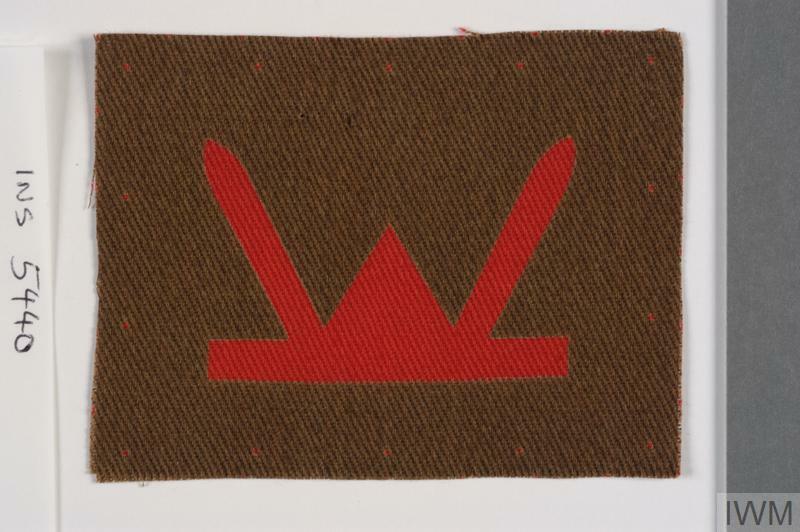 N. V. Stoombandfabrik van Engelen & Evers, Heeze, Holland.